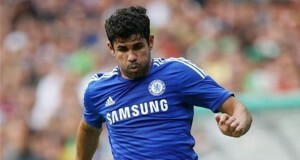 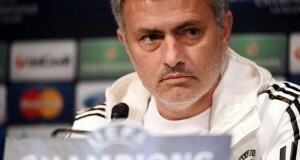 Who will be Chelsea’s signing of the season? 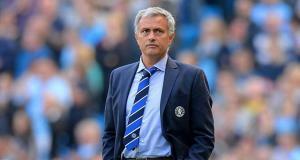 February 13, 2015	Comments Off on Who will be Chelsea’s signing of the season? 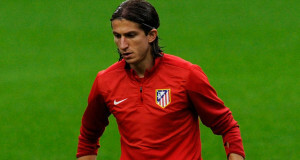 Opinion: Can We Justify The €20 Million Fee for Filipe Luis? 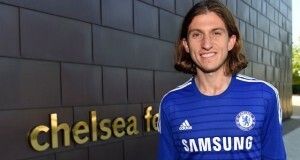 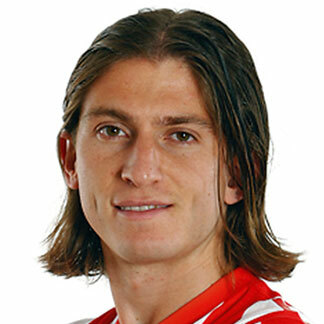 July 19, 2014	Comments Off on Opinion: Can We Justify The €20 Million Fee for Filipe Luis?